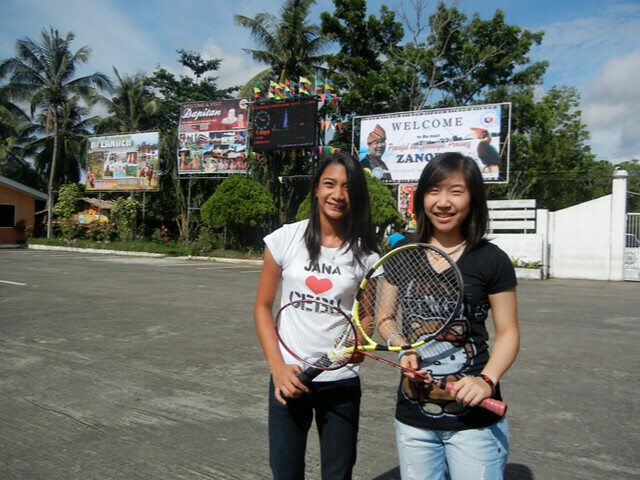 DIPOLOG CITY–Jasmin, Jana and I, our trio family of Js, are here in the Sardines Capital of the Philippines because Jana, our 12-year-old only child, is representing Region VII in the 54th Palarong Pambansa. She’s playing elementary tennis. PacMan last Sunday? Yes, we watched. 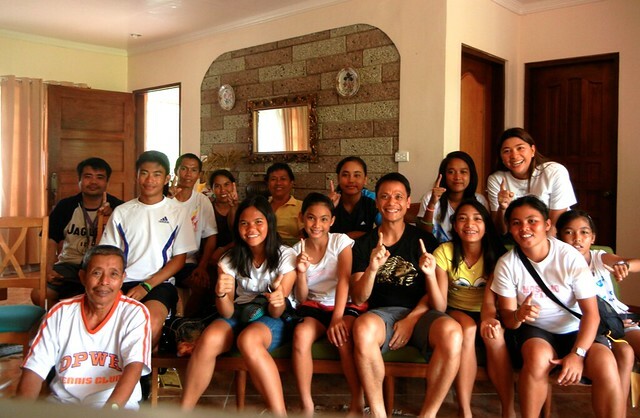 Together with the Cebu tennis team, a dozen of us gathered inside the guest house of the Montaño family–the relatives of my mom and the owners of the famed Montaño Spanish Sardines. Like tens of thousands of other gatherings nationwide, we huddled as one Filipino family to rejoice in the victory of The Great One. Yes. While Jose Rizal, our undisputed national hero, is celebrating his 150th year in nearby Dapitan City, we, too, are celebrating our 21st Century hero who sports the haircut of Jose Rizal (or is it Bruce Lee? or Justin Bieber?). Pacquiao, himself, was unimpressive. He was too conservative. He wanted to win — not, as Bobby Inoferio would term it, by “Hattonizing” Mosley, but — via points. He was not the Mike Tyson we know. Maybe he was fearful of Mosley’s right fist. Maybe he had cramps. (But, seriously, cramps in the fourth round?) Whatever the reason, he wasn’t Thor Manny, whose left arm is a hammer. Some speculate it was overtraining. If we look back at this training camp of MP, it was, as Ariza and Roach would say, “the best training we’ve had.” One extra week was added to the schedule. There were zero distractions. No Krista Ranillo. No Ara Mina. No swimming pool training sessions. No gambling at the Waterfront Hotel’s private room. Rep. Pacquiao, the now-good boy, wasn’t used to this. He was too clean, too focused. He was even too nice. (Can MP get a little nastier, at least on the ring? Just kidding.) Maybe Manny always needs pre-fight distractions? Ever the multi-tasker, maybe he needs more TV sitcom tapings, more Manila weekend night-outs. Maybe he needs to train, like he did for Barrera in 2007, complete with every-Sunday basketball sessions against our sportswriters group… here in Cebu. I agree. So, I’m sure, do you. Manny vs. Money will end up with our own besting that loud mouth. However scared Floyd is, I am confident that 2012 — an Olympic year — is that moment when M & M will battle. I’ll go and watch the show. I hope Floyd shows up, too.